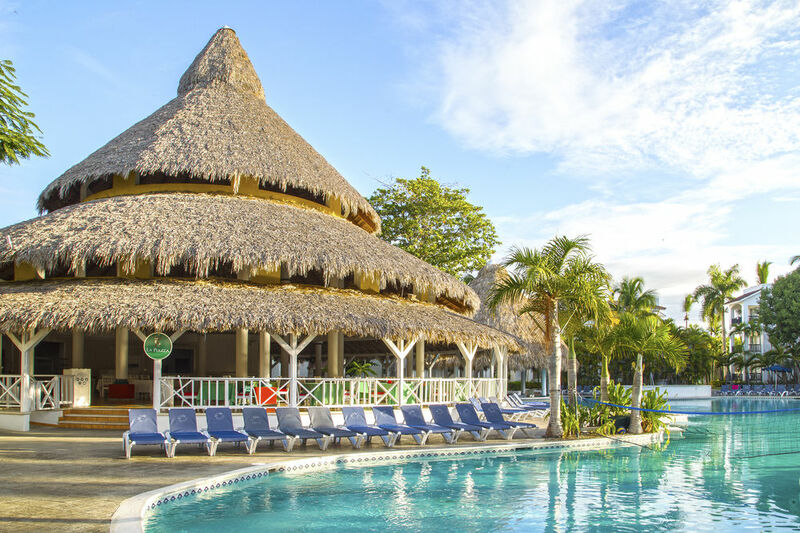 The Be Live Experience Hamaca Resorts is an all-inclusive resort with spa at the Boca Chica beach. 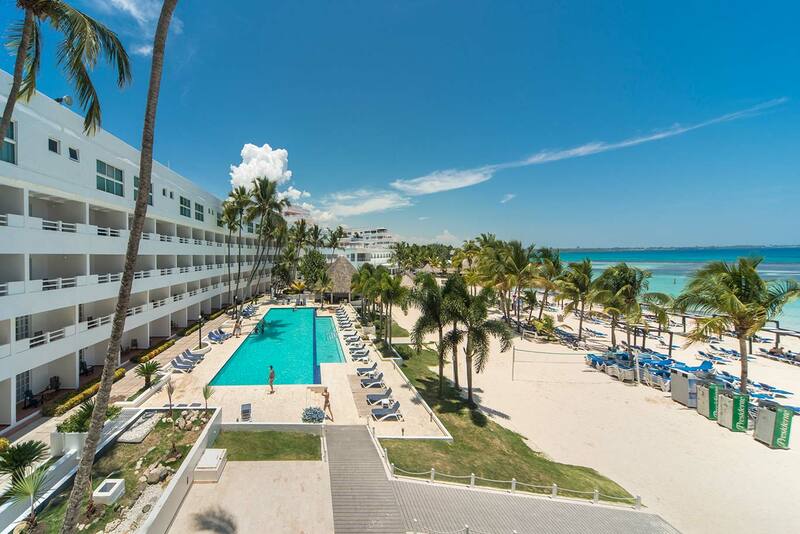 It is located by one of the most famous beaches in the Dominican Republic and this all-inclusive hotel is particularly suitable for groups and families who wish to spend a truly relaxing holiday in the Caribbean. Discover the charms of the Dominican Republic at the Be Live Experience Hamaca: beach, sun, sports, gastronomy and adventure ¿ everything included here at our hotel with spa in Boca Chica. Come and let us spoil you! Be Live Experience Hamaca with spa in Boca Chica. A fully equipped spa and wellness centre will transform your stay in Boca Chica into absolute bliss for body and soul alike. Relax here with us and leave all your worries behind, thanks to our all-inclusive offer. 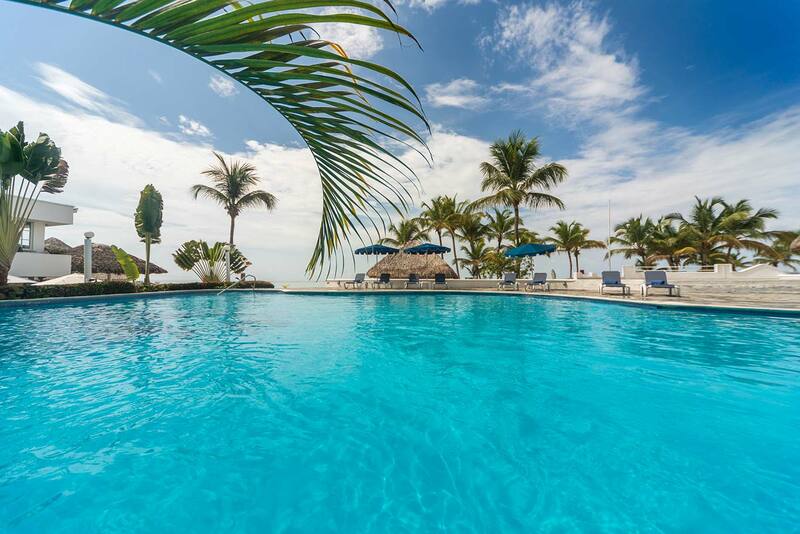 Be Live Experience Hamaca with private beach in Boca Chica. 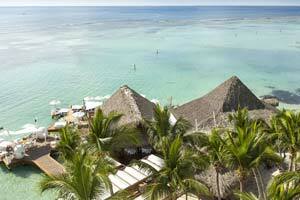 A whole beach only for you, with comfortable bamboo sun lounges, fine while sand and turquoise waters. 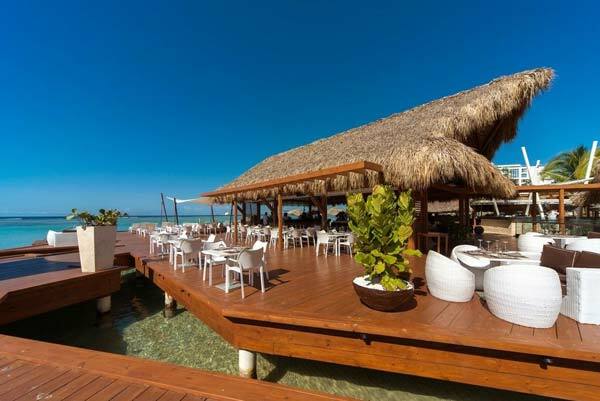 At the Be Live Experience Hamaca Beach Hotel you have direct access to the Boca Chica Bay; it is a paradise for you to relax in and enjoy. Be Live Experience Hamaca is for families and groups in Boca Chica. 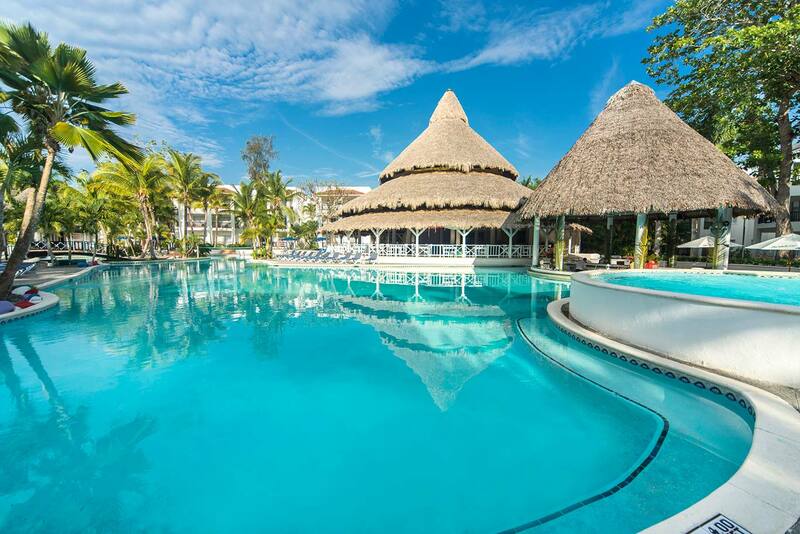 First-class facilities, spacious rooms, play areas for children, sports and personalised attention set the Be Live Experience Hamaca Beach Hotel apart as one of the best places around to escape to with your family or with your friends. 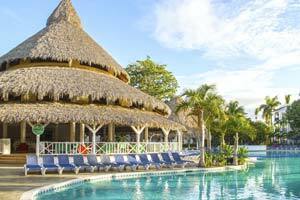 24-hour all-inclusive Be Live Experience Hamaca in Boca Chica. 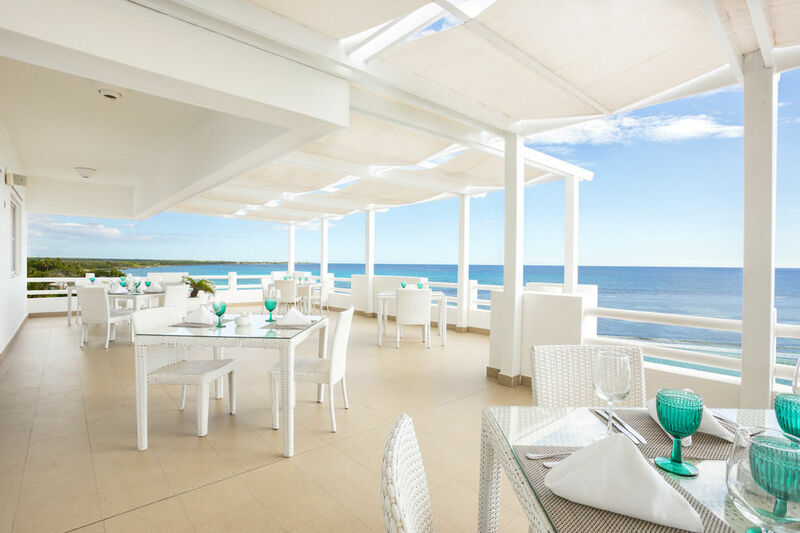 At the Be Live Experience Hamaca Beach Hotel you will not have to worry about anything, everything is included: from the local and international cuisine on offer to entertainment, parties at the beach and sport courts. 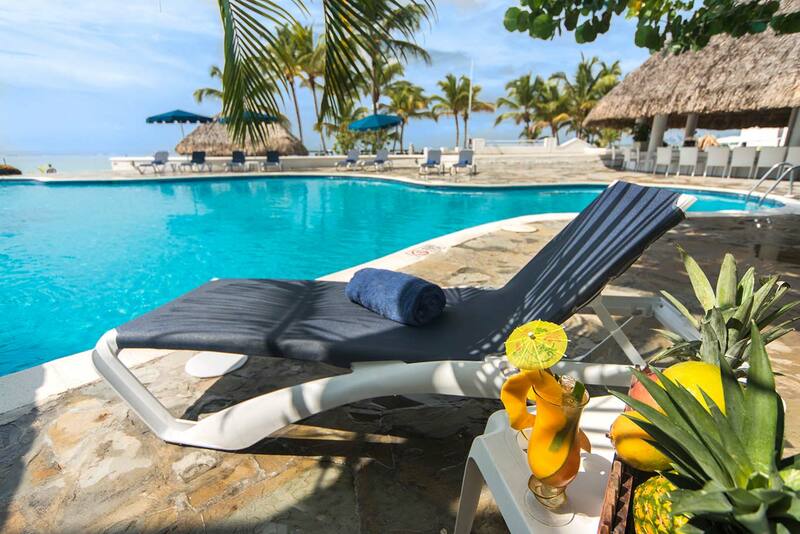 All this available to you during your stay to make sure you relax and enjoy your holiday in Boca Chica. 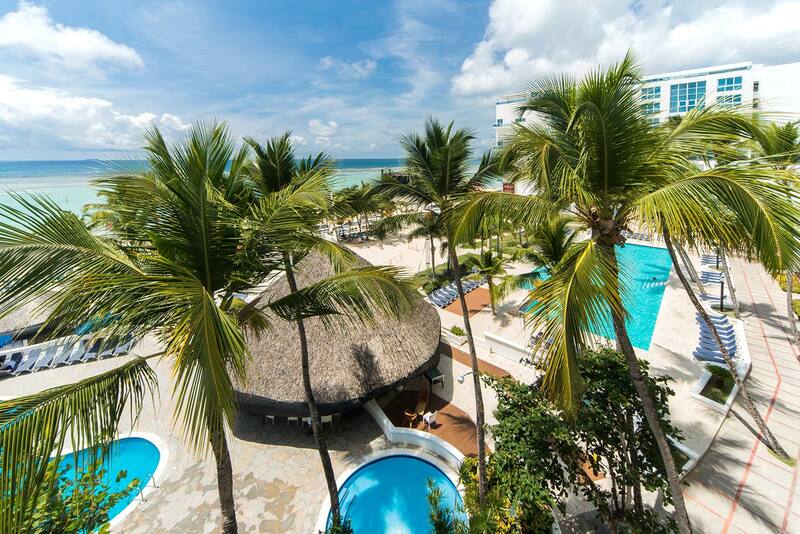 Be Live Experience Hamaca Beach has 271 guestrooms, all with step-out balconies or patios and with beach, tropical garden, or pool views. 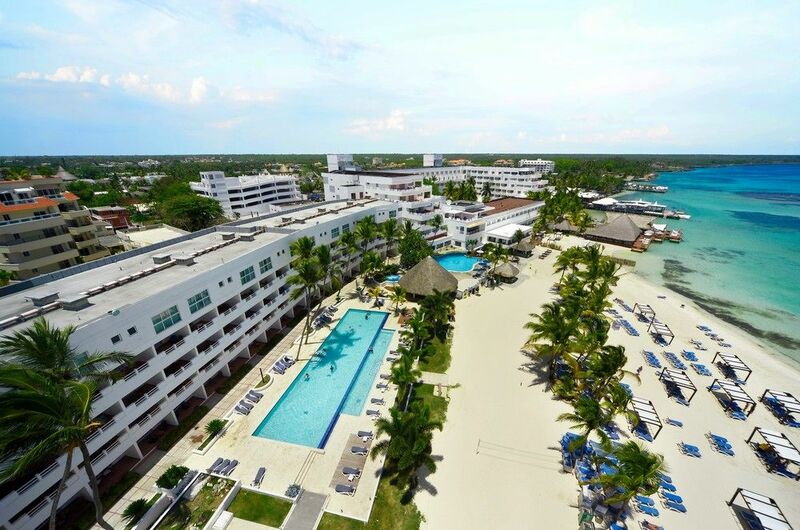 All 355 rooms at Be Live Experience Hamaca Garden provide WiFi, minibars, and cable TV. Guests will also find coffee makers, free bottled water, and ceiling fans. 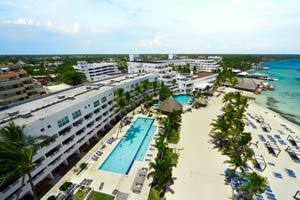 All 65 rooms at Be Live Experience Hamaca Suites offer WiFi, balconies, and flat-screen TVs with cable channels. Other amenities available to guests include minibars, room service, and coffee makers. The service at Be Live Experience Hamaca 24-hour all inclusive hotel with spa in Boca Chica allows you to choose from an endless variety of possibilities and will make your stay here in the Dominican Republic unsurpassable. At the Be Live Experience Hamaca Beach Hotel you can enjoy unique experiences thanks to the excellent attention provided by our staff who are at hand 24 hours a day, the spectacular setting and the first-class facilities at your service. Spa, casino, private beach, 5 pools, all included… The Be Live Experience Hamaca Beach Hotel is a complete resort where you can experience the authentic Dominican nightlife, try fun-filled water sports, get to know people and look after yourself at the same time as you rest together with friends and families in the very heart of the Caribbean. The Be Live Experience Hamaca Beach hotel guarantees you professional, individualised service for all ages and all our guests' needs: medical service, 24-hour security, car and bike rental, beauty treatments, Internet connection, baby-sitting service, bell boys… Even aerobics classes, sailing, miniature golf and quads! Our family services include complete children's programs, such and the Kids' Club (from 8 to 12 years), a playroom, children's pools, entertainers. All that your children need to keep themselves entertained while you relax like never before. Please note that the free WiFi is only at the lobby and can only be used during 60 minutes once per device per day. This is non accumulative, once you disconnect before the 60 minutes have expired you will lose the rest of the time for the day. Accessibility - Adapted rooms, Beach access for disabled, Hotel has disabled access, Lift. Customer service - Baggage storage room, Bellboy, Celling fans, Express check-in, Express check-out, Laundry service $, Medical service $, Spa $, 24-hour Front Desk and Concierge, 24-hour medical service (O/R) $, 24-hour security. Sports - Aerobics, Chess, Diving $, Fishing $, Football, Horseback riding $, Minigolf, Night lighting in courts $, Ping Pong, Pool, Quads $, Sailing, Squash, Tennis, Volleyball, Water polo, Water skiing $. Food - Breakfast buffet, Continental breakfast, National beverages, Show Cooking, Themed buffets, Vegetarian food, Whole foods, Wine list in restaurants $. 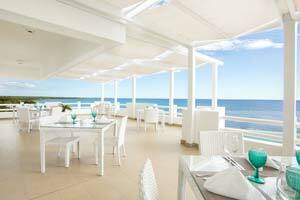 Ideal for - Beach holiday, Business trips, Casino, Family holidays, Relax / Spa, Romantic getaways. Internet - Free WiFi at the lobby and only be used during 60 minutes, Internet corner $. Business - Business Center, Meeting rooms. Children - Babysitting $, Beach suitable for children, High chairs for children, Standard swimming pool for children. Leisure and entertainment - Beach bar, Bicycle rental, Casino, Daily entertainment programme, Deckchairs, Direct beach access, Evening activities, Fitness centre, Gardens, Karaoke, Kiosk, Night club, Shops, Sun loungers, Swimming pool for adults, Theatre, Towels, Umbrellas. Beach - Beach Club, Private beach, Sunshades, Towels. Cards and cheques - ATM, Currency exchange. Cards accepted in the hotel - Amex, Debit cards, Diners, Eurocard, Mastercard, Visa. Transport and parking - Secure outdoor car park, Taxi service $. 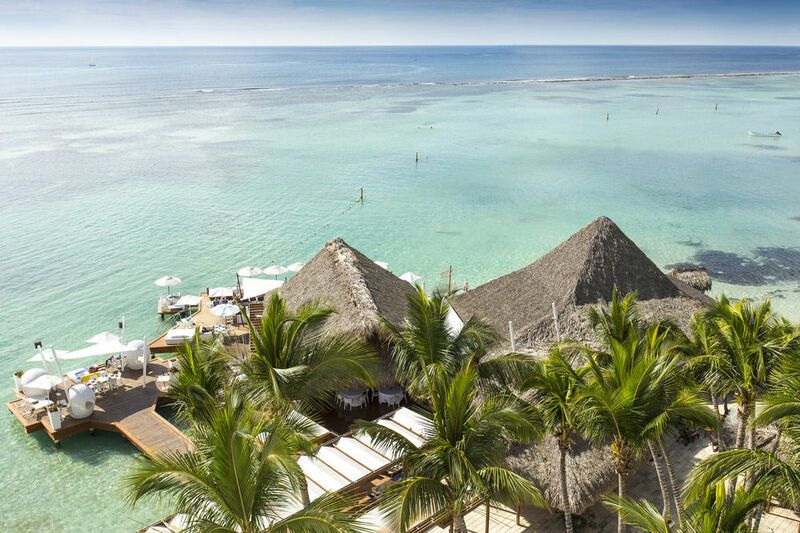 Diving, water skiing, driving a jet ski or setting sail on the Caribbean Sea¿ The Boca Chica Bay is the perfect space for you to live to the max during your holiday. It has one of the most impressive seabeds in the country and the calm waters will allow you to practise any kind of sport in complete safety. The southeast of the Dominican Republic is one of the best areas in the country for those who are interested in golf. 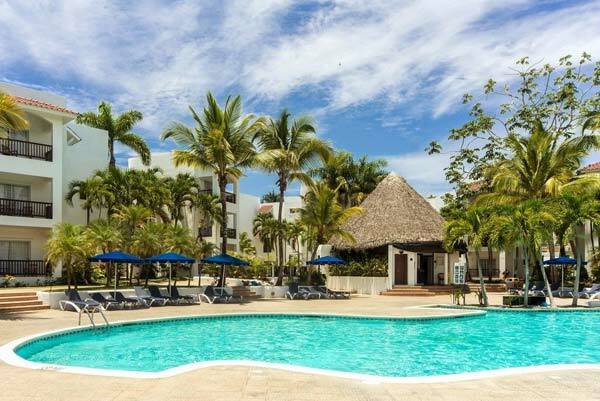 You will find spectacular complexes here that are exclusively dedicated to the sport, and two of the best 18-hole courses are located right next to the Be Live Hamaca Hotel - the Guavaberry Golf and Country Club and the Metro Golf Country Club. To let you practise your best strokes, various golf courses are found very near our hotel, such as the 18-hole Catalonia Caribe Golf Club, only 2 kilometres away. Chocolatherapy, paradisiacal mud baths, Vichy showers and exfoliating treatments with honey and almonds are some of the recommended treatments on offer at the Be Live Experience Hamaca Beach Hotel.